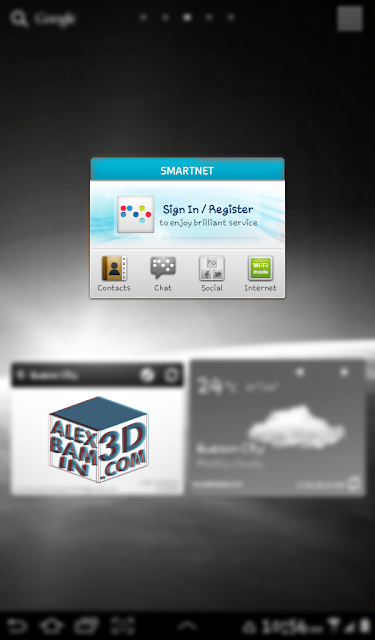 Smart unveils a more exciting SmartNet! I love the SmartNet app from Smart, I already have this on my smart phone for quite some time now and it doesn't fail to keep up with me. I can easily send status updates on Facebook and Twitter, and so much more using this handy app. If you don't know what SmartNet is, it's a mobile app where it allows you to connect with your family and friends in unlimited ways. Chat with your Yahoo! and Facebook friends, or read their posts from Twitter and Facebook on the Social Stream. It is currently available for Android devices, iOS devices and soon on Windows devices. I currently have it on my Samsung Galaxy Tab. Aside from this, SmartNet will still offer the same perks it has in past versions such as free access to Facebook and Twitter via the app’s built-in Social Feeds menu. Even with only a minimum maintaining balance of 1php, users will be able to check, post, and share status updates. I personally like the Safe Browse feature where I can just click off when I don't want to use my data for browsing and just use the FREE features SmartNet has. This can definitely keep you away from sudden credit deductions, no more accidental expensive mobile internet charges! If you haven't tried SmartNet, I guess now is the best time to get it, especially now that more features are added into this awesome mobile app. Remove the fear of super high mobile browsing charges, because all you need is SmartNet. And did I say it's also available for phone users on WAP and Mobile web? Just visit www.smartnet.ph via mobile browser. 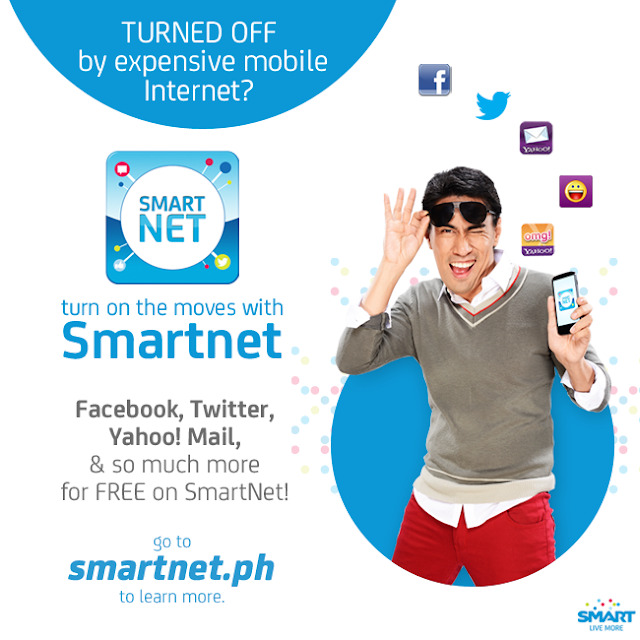 Now it's time for you to Live More and Turn on the Moves with SmartNet!